~ Don’t miss the giveaways! After this year of astronomy studies, we are nebula fans. Well, we are fans of all things astronomy at all. A nebula is simply so beautiful – God’s art work! We have also fallen in love with the combination of science and art. 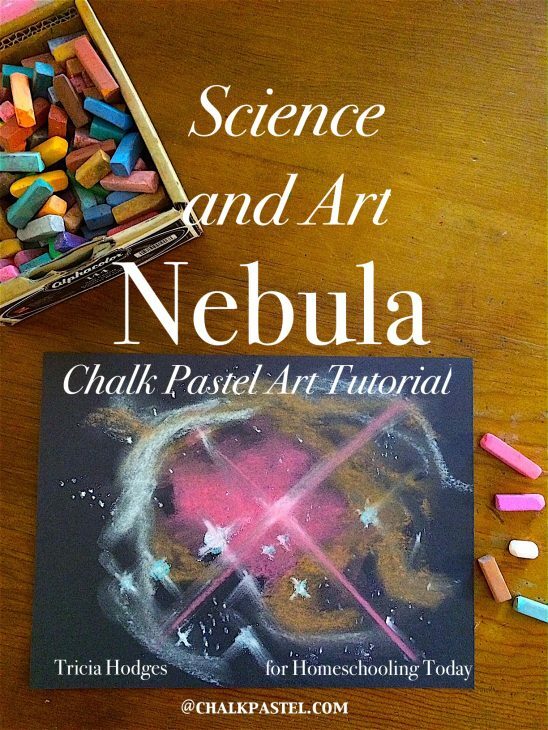 I am sharing a free Nebula Space Art Tutorial at Homeschooling Today Magazine (from our latest Chalk Pastels Art in Space). Head over and enjoy! We think you will love the science and art combination too. 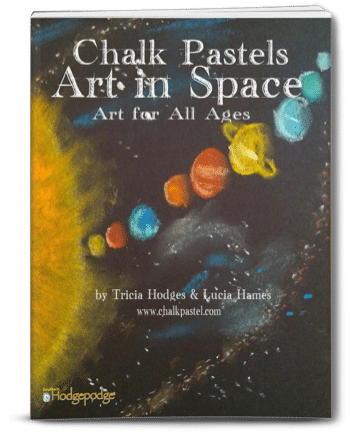 — > Plus, we are giving away five (5) copies of our Chalk Pastels Art in Space book! Space art in time for May the 4th Be With You! 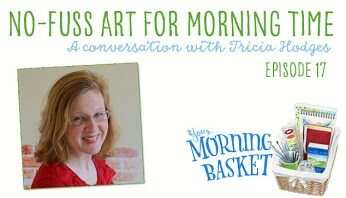 I got to talk with Pam Barnhill about No Fuss Art for Your Morning Basket! this includes how we are ‘accidental artists’ and how Nana has encouraged and taught us. Plus I share several easy ideas for simple art projects in your home. I hope you will listen! Did you know that today is Homeschool Teacher Appreciation Day? Yes! 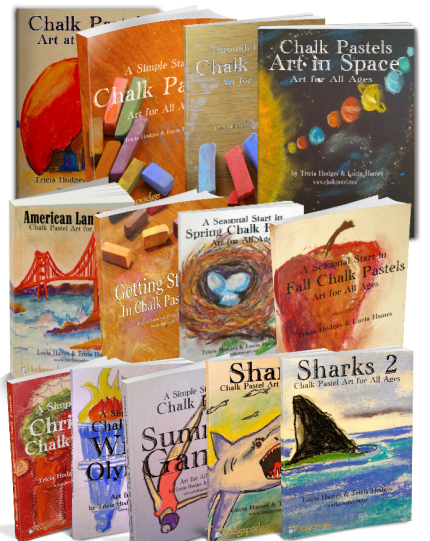 Apologia has put together so many wonderful things just for you. Freebies, webinars, blab sessions, discounts, giveaways and more. We are honored to give away two (2) sets of You ARE an Artist curriculum. 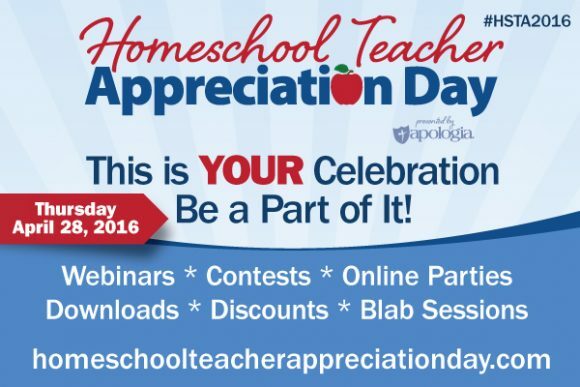 Visit the Homeschool Teacher Appreciation site and click on the giveaway tab. Because you ARE an artist! Happy Homeschool Teacher Appreciation Day!